Similarly, issues with payments can affect the work deadline. It can impede the productivity of work and the contractors’ ability to perform and accomplish work on a schedule. The project success can be at risk, too. 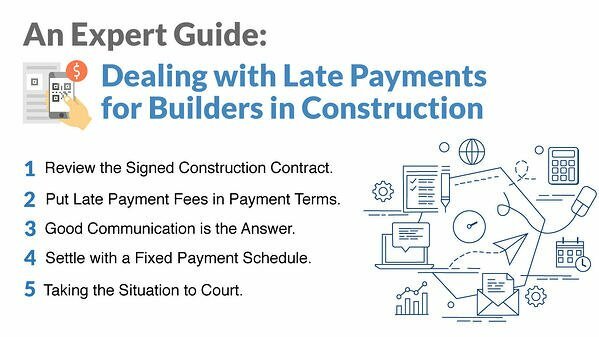 Therefore, we can all say that payment is a joint responsibility of the client and builder. For instance, if a builder fails to notify the client and gives the billing statement, there is no actual reason to pay up. However, if a client neglects and refuses to pay, he/she is probably not satisfied with the work result.